Ottoman, Serralunga, BARCELONINA OTTOMAN, Deepdesign, 2011. 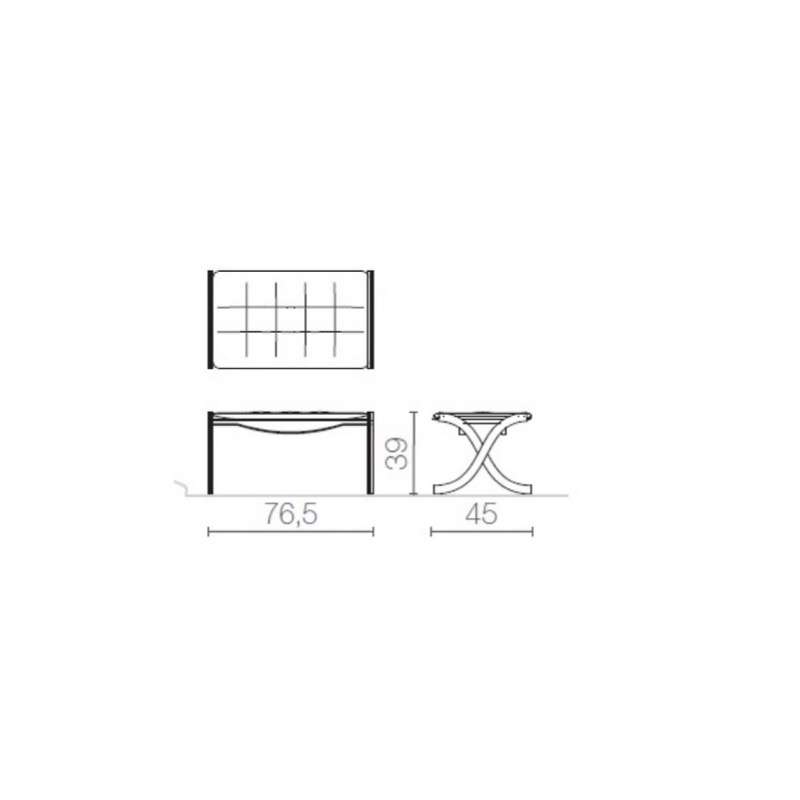 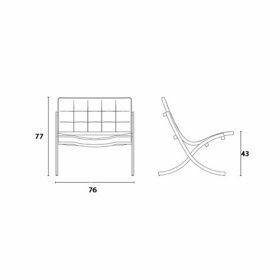 A natural choice motivated by a desire to create a comfortable and functional piece of furniture to enhance the chair as much in an indoor setting as on the edge of a swimming pool. 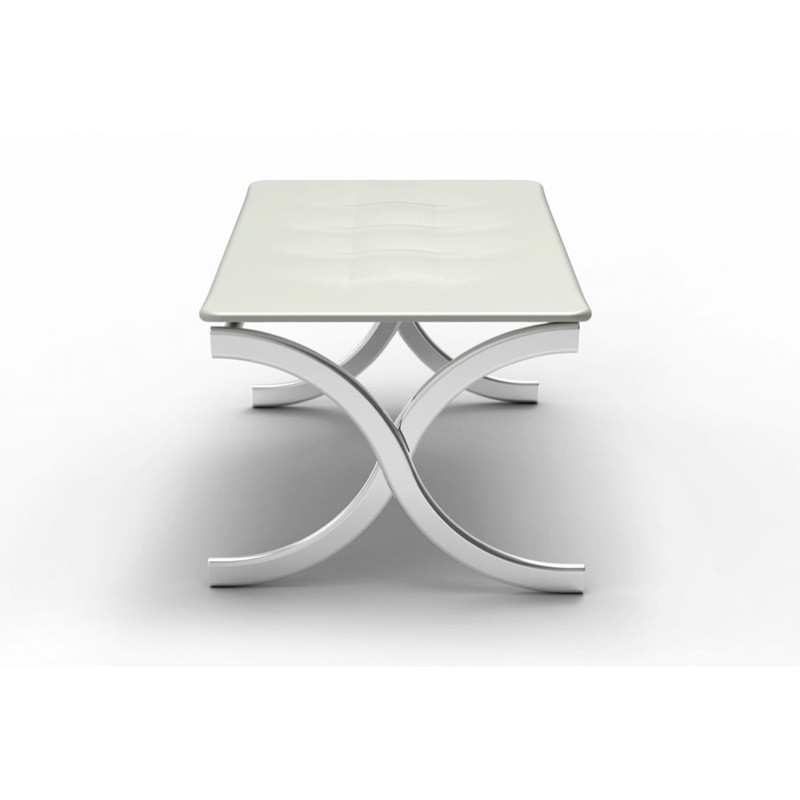 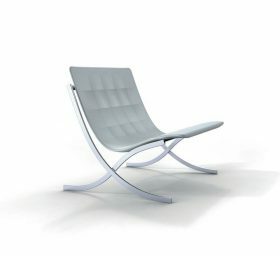 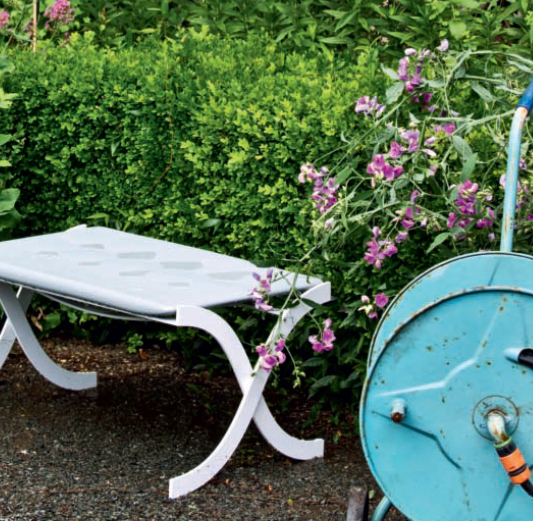 Structure in varnish aluminium in white or black, footrest in polyuretane UV treatment available in white and black.